Sarah is a Performance Coach Operations Manager at Bank of America, responsible for leading performance metric focused on coaching within their Anti-Money Laundering Contact Center. When Sarah is not working she is an avid volunteer with may local charities. 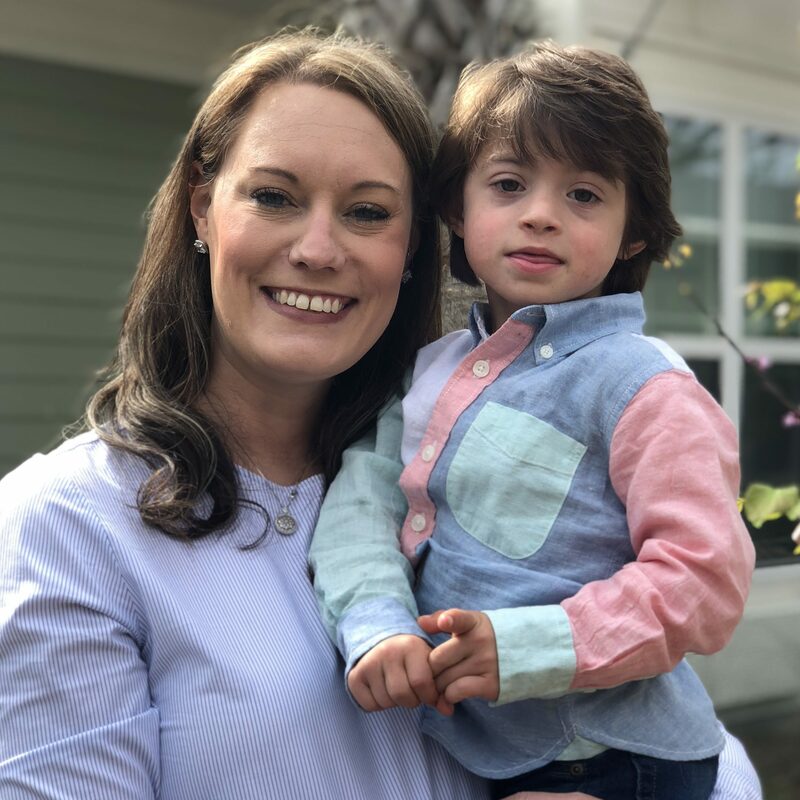 Sarah was born and raised in Jacksonville, FL where she currently lives with her husband Tracy and their 5 year old son Max. As a hobby Sarah loves taking photos and is our photographer for many of our Tesori Family Foundation events.